Ranveer Singh plays the menacing historic conqueror Alauddin Khilji in Sanjay Leela Bhansali's Padmavati - a role which has reportedly taken its toll on the actor. Earlier, it was revealed that Ranveer comes to Padmavati sets in a feisty mood and intense persona to get the essence of his character right. Now, DNA states that Ranveer is consulting a psychiatrist to come of out of his Padmavati persona in real life. Filming Padmavati as Alauddin Khilji has also reportedly resulted in Ranveer experiencing behavioural changes off the sets. "It affected his reactions and behaviour towards people. Which is why, his friends advised him to get help in emerging beyond Khilji. He is going to a psychiatrist to get rid of the Khilji influences," DNA quoted a source as saying. Ranveer reportedly confined himself and prepped for the role ahead of joining the sets. "Ranveer also featured To become Khilji, he took the same route as he did to play Peshwa Bajirao. He locked himself up in his apartment, prepped and stayed in the head-space for weeks," the source added. 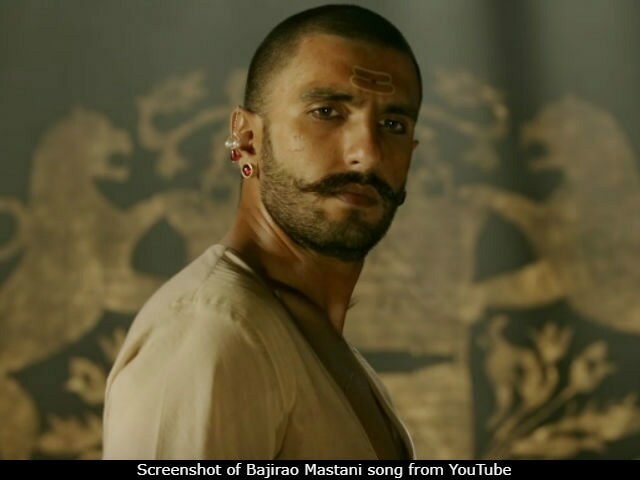 Ranveer featured in the titular role in Bhansali's Bajirao Mastani, for which he was critically applauded. 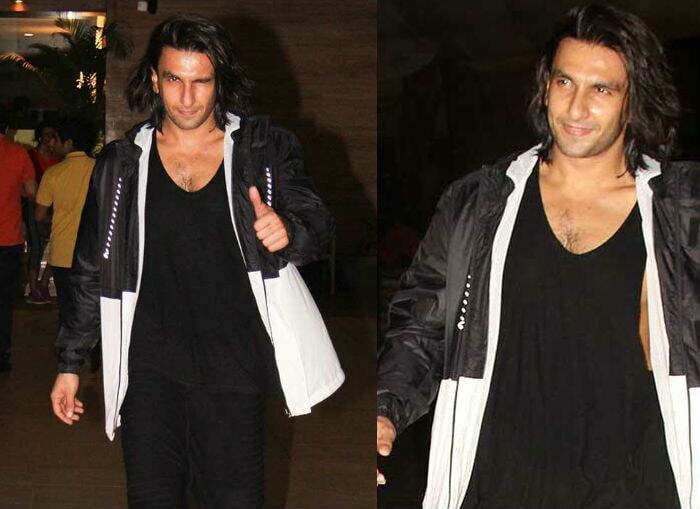 It was only last month that Ranveer surprised everyone, sporting a new look - a clean shaven one - with long hair. "I shaved off my beard to shoot young Alauddin's portion and I really miss my beard," is how he explained the sudden change, reported IANS. Earlier this year, the actor's spokesperson revealed that the crew avoid crossing paths with him on the sets while Ranveer is in his onscreen persona: "Once he gets into his Khilji look in costume and make-up and is ready to go on set, people almost stay away from him unless needed and things quieten down as he is so compelling in his character when he slips into the skin of Alauddin Khilji. It's not easy, becoming so intense every day." Team Padmavati have released the first posters of Deepika Padukone as Rani Padmini and Shahid Kapoor as Raja Ratan Singh, and we can't wait to see Ranveer as Alauddin Khilji. Padmavati, which is Ranveer's third film with Sanjay Leela Bhansali, is arriving in theatres on December 1.